This is my second driving Trance template which offers a slightly different sound to my first template. 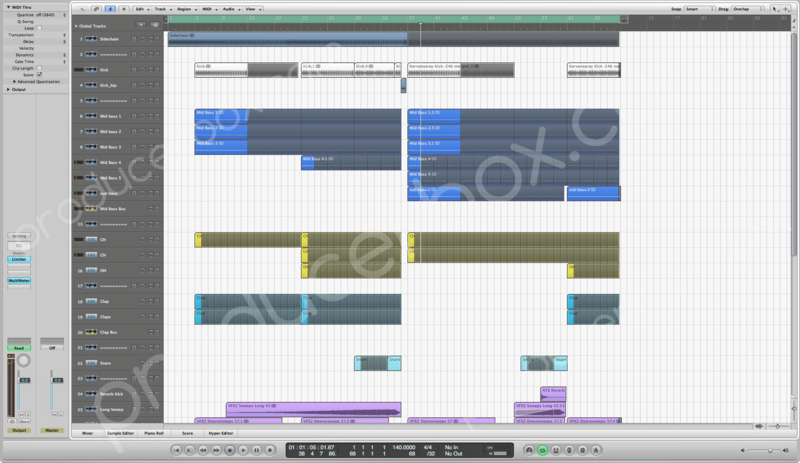 In this template you will see how i have processed Kicks, Bass, Percussion, Snares etc. and any other sounds with EQ, Compression, Reverb etc. You will also get a better understanding of how I use random sounds to create an atmospheric soundscape. 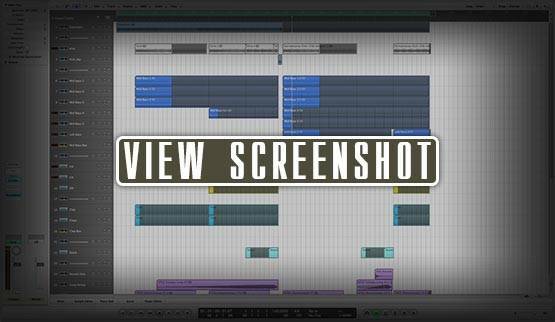 This template uses nothing but Logic's built in plugins so you can get going right away without worrying about buying other software. The Midi bass is AUDIO, please be aware of this. Please email me via my profile if you have any problems and I will be more than happy to help.